﻿ Best Price on Tropix Hotel in Cabarete + Reviews! This quaint guest house in Sosua is surrounded by tropical gardens and is just a 5-minute walk from the city’s most popular beaches. Tropix Hotel offers free Wi-Fi and an outdoor swimming pool. 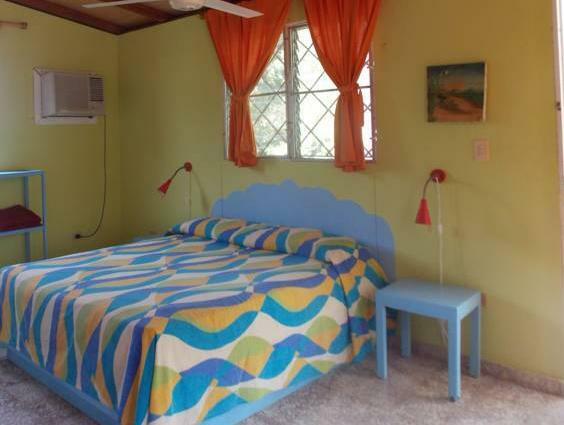 Each room is simply furnished tropical style, has ceiling fan and a small refrigerator. In some rooms you can find air conditioning. There are no TVs or phones at the property. Guests can use a small shared kitchen to prepare their own meal. Guests will find a wide variety of dining options in this lively beach town, as well as an international supermarket only a 2-minute walk away. 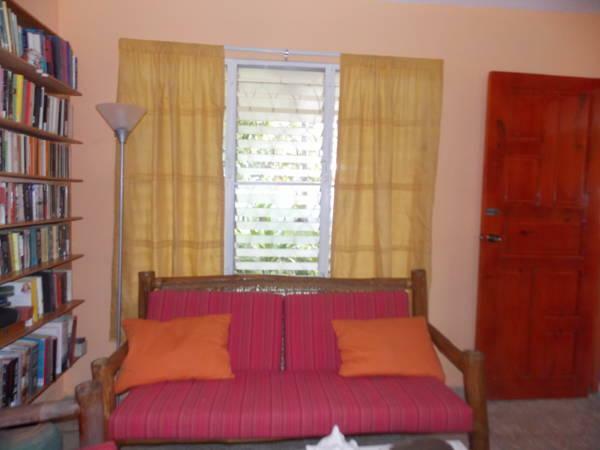 Gregorio Luperon International Airport in Puerto Plata is a 10-minute drive from the property. Please note that unregistered guests are not permitted in rooms.